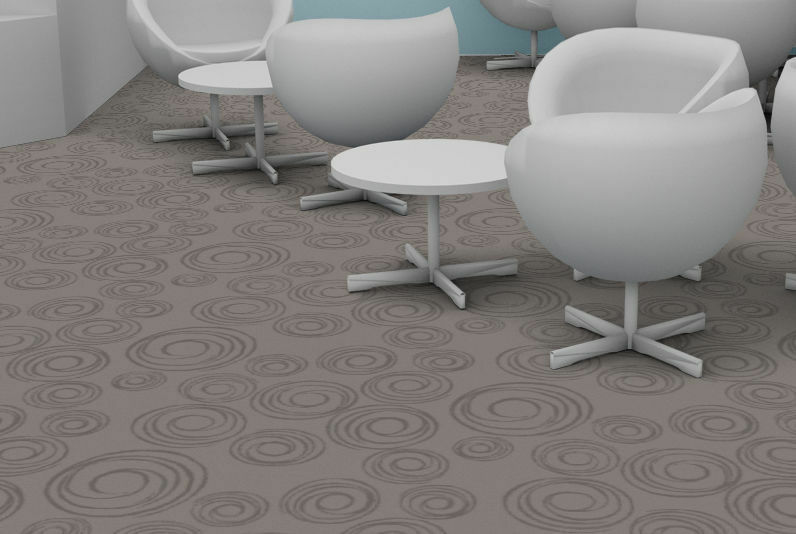 is a design from the Territoires Custom collection, available from 400 m² upwards. 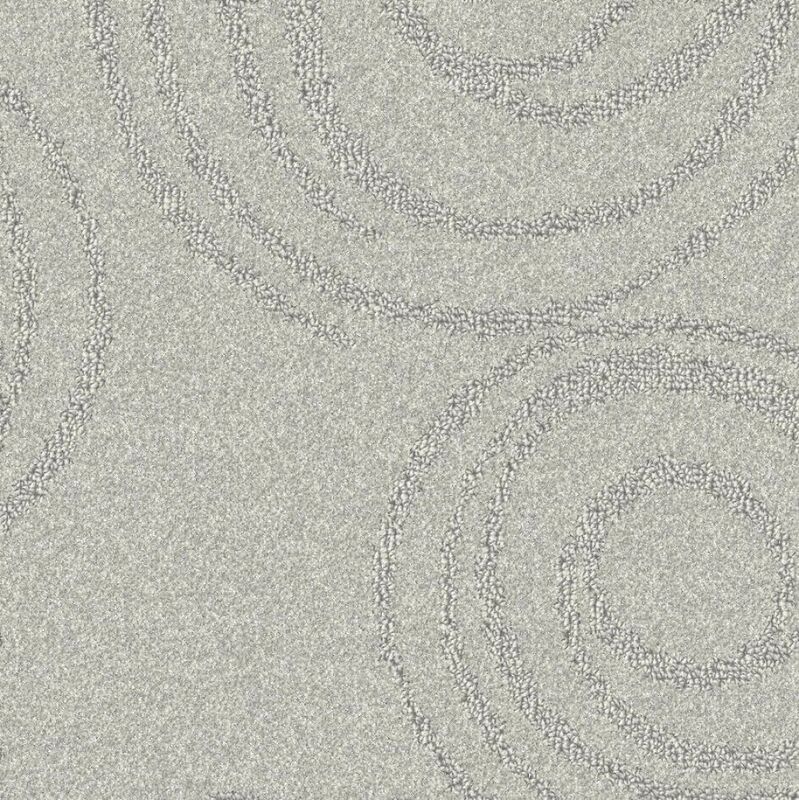 A collection of structured level cut loop carpets, Territoires Custom offers a pile height of 8.7 mm, for enhanced sensory comfort. 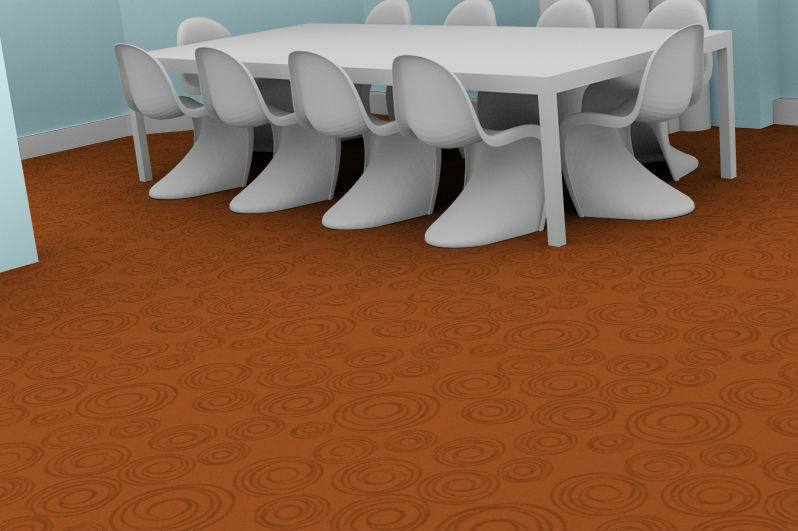 Cajun is an assertively designer carpet, perfectly suited to hotels seeking individuality and creativity. 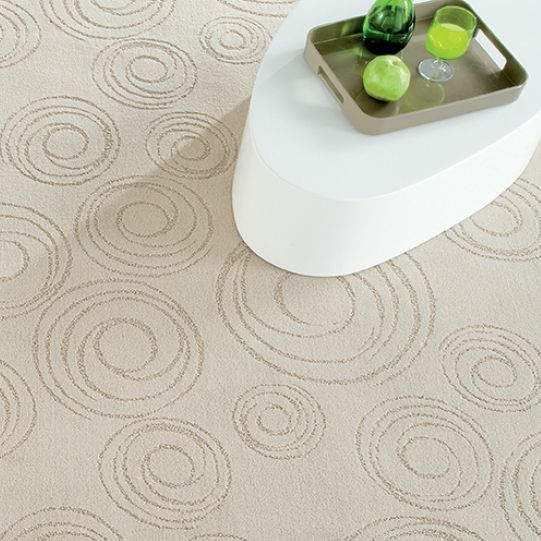 Offering an exceptionally elaborate circular motif, this original carpet is made from 100% polyamide yarn. Cajun is also GUT-certified and meets LEED indoor environmental quality requirements. 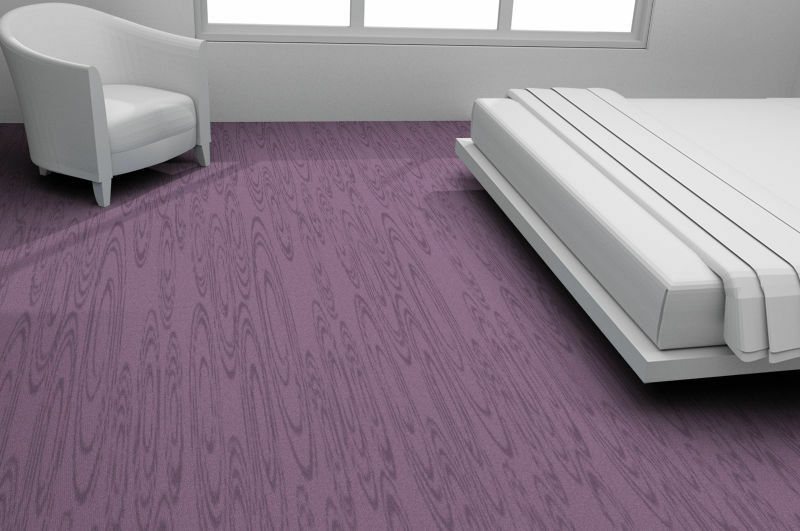 Cajun is available in 18 shades and can therefore be adapted to any style or setting. Prepare for a voyage of discovery steeped in Acadian culture with the Cajun design.